Announcement WANT 20% OFF?? Message me here and receive the discount code! 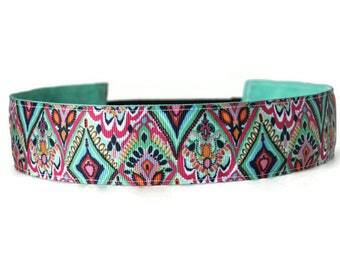 Simple to Use Kid's Belts, Non-Slip Headbands and other accessories - All products are Handmade and come with a SATISFACTION GUARANTEE! 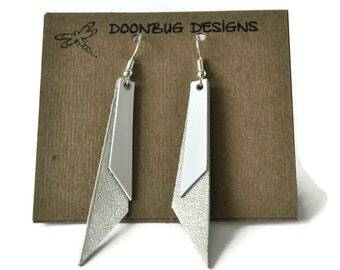 It is very important to me that you be completely happy with your Doonbug Designs purchase and I am confident that you will be. If for any reason you are not satisfied I will offer you a full refund and you can keep the product. Please follow me and check out my website to see more of what I do and who I am, I would love to connect with you!! WANT 20% OFF?? Message me here and receive the discount code! Skinny Headband. Non-Slip Headband. Best Headband. Yoga Headband. Workout headband. 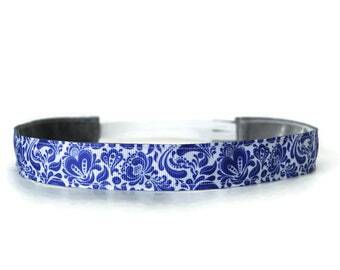 Fitness Headband. Gifts for Her. Plain Black. Skinny Headband. Non-Slip Headband. Best Headband. Yoga Headband. Workout headband. 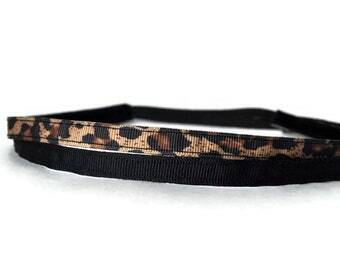 Fitness Headband. Gifts for Her. Leopard Print. Skinny Headband. Non-Slip Headband. Best Headband. Yoga Headband. Workout headband. 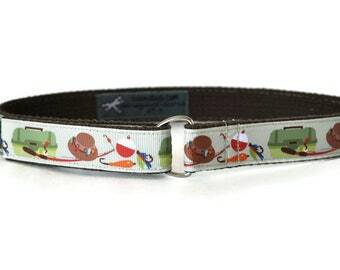 Fitness Headband. Gifts for Her. Aztec. Awesome item. And thumbs-up for the low-waste packaging! It still hasn't arrived (nearly 4 weeks later) and the seller doesn't offer any explanation other than to keep waiting. 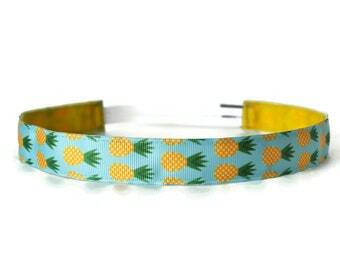 Put a little pineapple in your summer fun with this 1" non-slip headband available in both women and girl size! 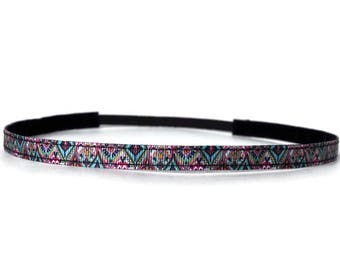 Women's Workout Headband. Best Running Headband. Non-Slip Headband. Yoga Headband. 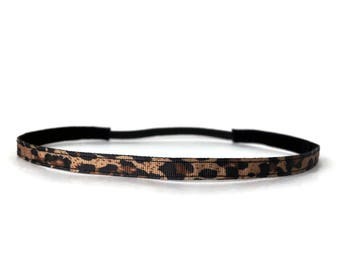 Fitness Headband. Best Headband. Pineapples on Black. Where I most love to spend my spare time! 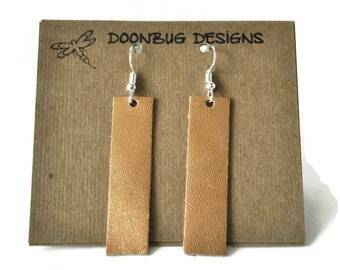 All Doonbug products have a quality woven tag sewn into them. 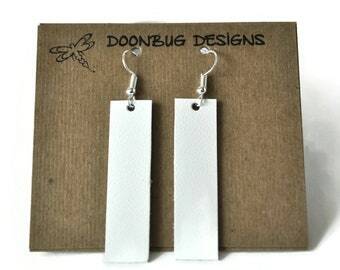 Tags are purchased from another Etsy shop. 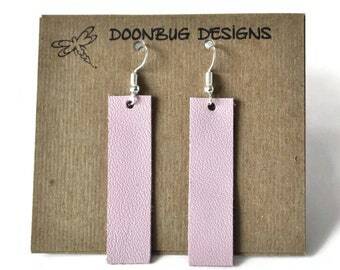 Over the past couple years Doonbug Designs has changed, evolved and eventually became more focused on children's belts and non-slip running headbands for women and girls. 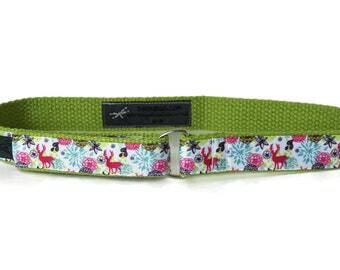 I love making products that are functional as well as cute and fun. 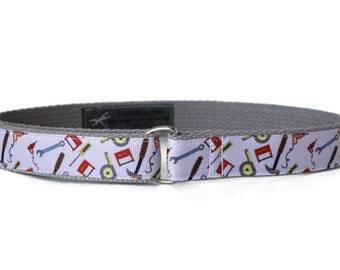 Every item that leaves my shop is made with care and the utmost attention to detail. It is what keeps my awesome customers coming back for repeat purchases. 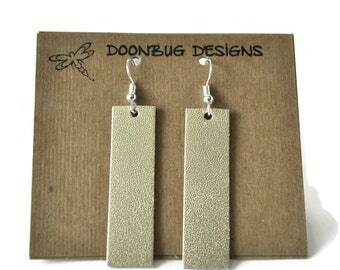 Read my reviews to see what they are saying about my shop and products. I am truly grateful. 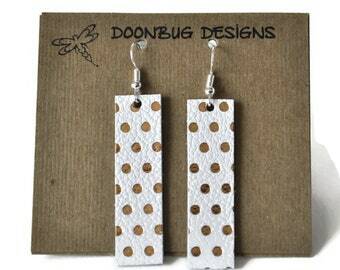 Please explore my shop and come over to my website. Also, say hi via social media, I would love to connect with you! 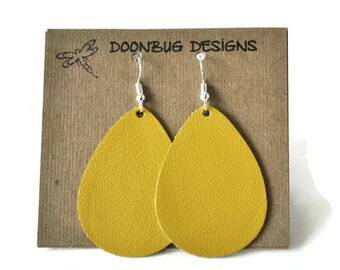 I am so glad you found me, welcome to Doonbug Designs! 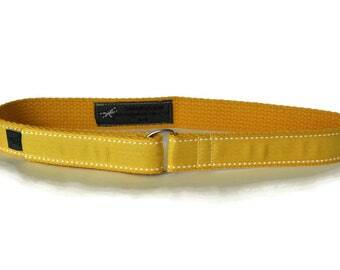 Only the highest quality fabrics, threads and hardware are used in the construction of my belts and accessories. I strive for fun and functionality in all of my products and know that you will find something here to love!...If you can't I more than welcome custom orders! I offer a SATISFACTION GUARANTEE! If you are not completely satisfied with your purchase I will issue you a 100% refund and you can keep the product. All products will be shipped within 1-3 business days (unless another timeline is previously agreed upon) and you can expect to receive a shipment notice when your order is sent out. I take customer service seriously and will always reply promptly to any convos. Please check back often as I am always busy creating something new and different for the changing seasons.